Security is more than just perimeter protection. 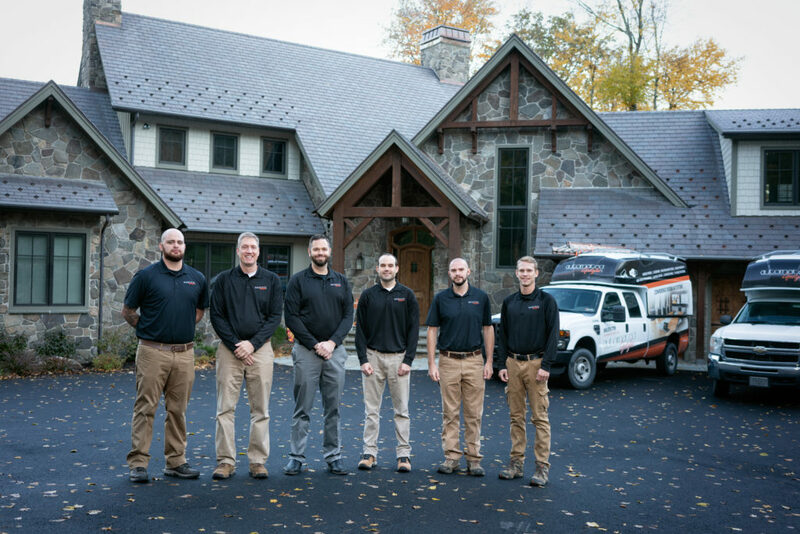 We know how important advanced protection is for your family and home! We provide door contacts, glass-break detectors, motion detectors and lighting control. We can install just what your needs and budget allow now, and then grow your system as desired. We partner with AMCEST or Rapid Response for monitoring as low as $26.95 per month. We also have wired and wireless life safety devices – smoke detectors and carbon monoxide sensors – for 24/7 protection. You can even add disaster sensors such as leak detectors, low or high temperature detectors, automatic water shutoff valves and much more. Our vehicle detector beeps the keypads inside and texts you that someone has arrived. Then, check the outside cameras to see who’s there. 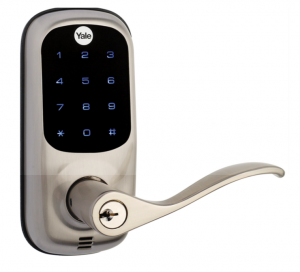 Smart locks let you know whenever the door is unlocked and allow for multiple users. For new homes, we offer solutions for wired sensors. For existing homes, we have very reliable wireless sensors that require batteries only every 3 to 5 years. Get a message when the door is unlocked. Automated Lifestyles believes in meeting with you upfront to discuss your security. Protecting you and your family is something we take very seriously. When we walk your home together, we will identify the areas of your home that need the most protection (security, fire, gas, leak). In general, we install sensors on all doors and glass break detectors protect the windows (along with backup motion detectors if you don’t have pets). Customers have found that our prices are less than the competitors when looking at a 5-year term or longer (our monitoring is substantially less). 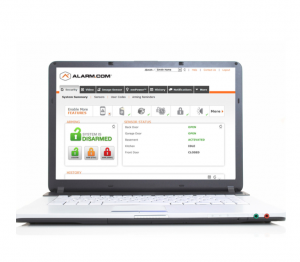 Our technicians won’t try to upsell you on security as we have designed our security system properly upfront. We have both hardwired and completely wireless (battery-operated) systems to meet any home’s security needs. Automated Lifestyles believes our work should perform exceptionally yet also look good. For example, we are careful to mount our keypads so they align with light switches. For most doors, we often use recessed door contacts so you can’t even see the sensors (ours are hidden inside the door frame, not surface-mounted). 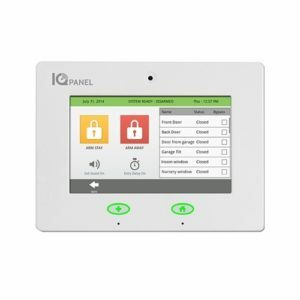 Every one of our security panels is scalable to be a future automation panel–integrating lights/temperature/smart locks and much more. This protects your investment and gives you the ability to grow with your needs, such as Aging at Home. 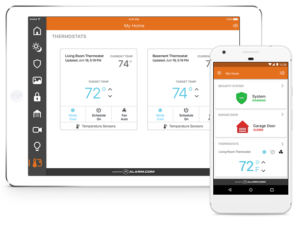 All of our systems have apps for remote access so you can instantly check on your home from anywhere in the world (no additional monthly fees for remote access). I can’t begin to say enough good things about my experience with Automated Lifestyles. Larry and his team are pros and made the entire project a pleasure. If you need any audio/visual work done, you will not be disappointed.